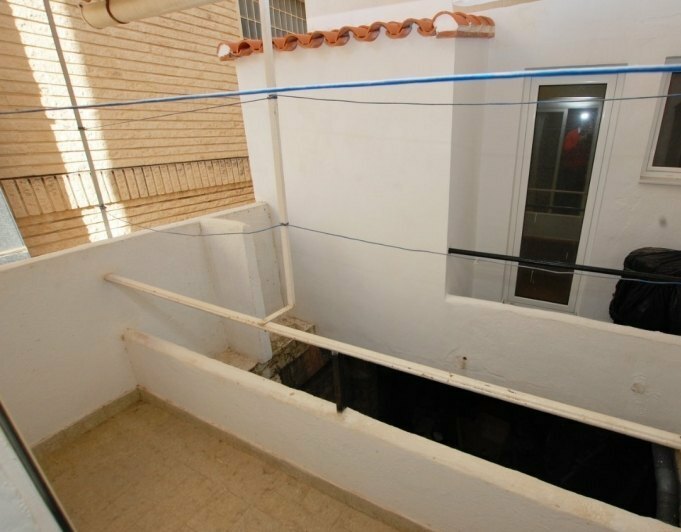 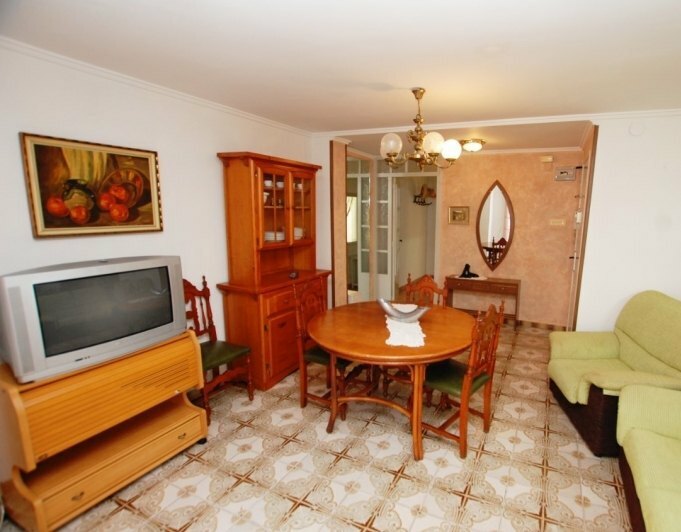 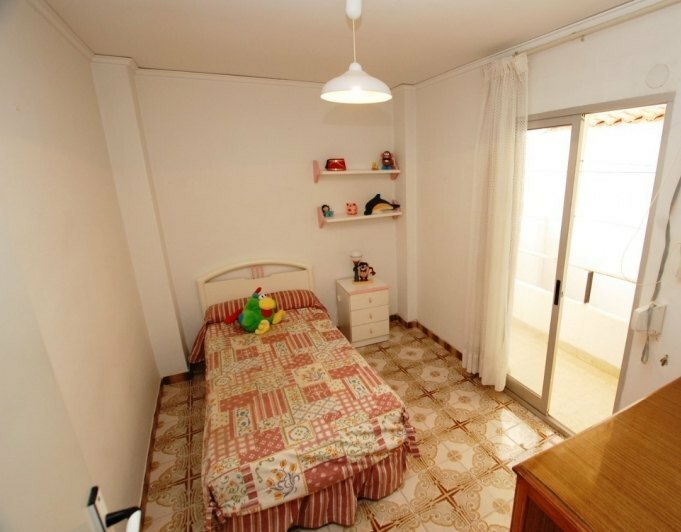 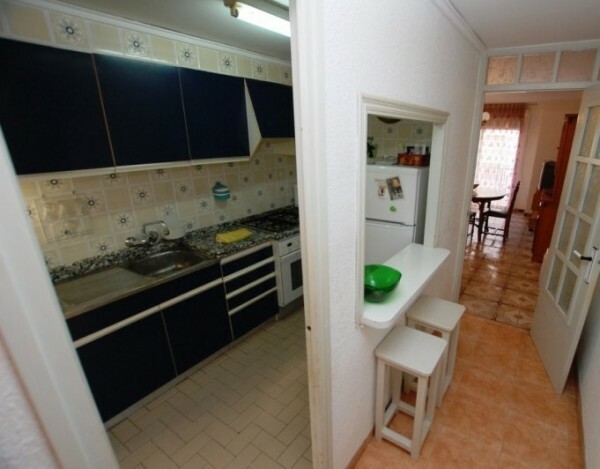 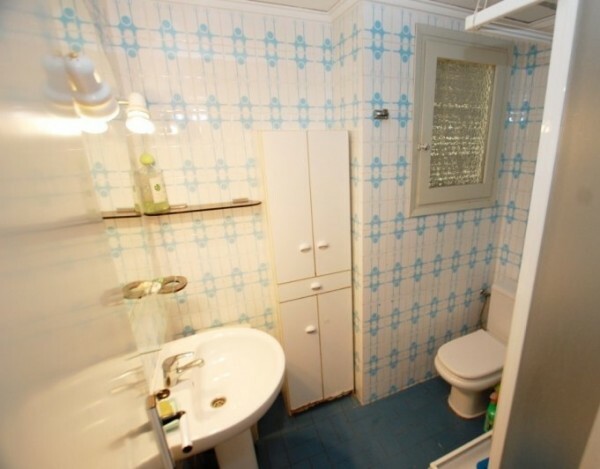 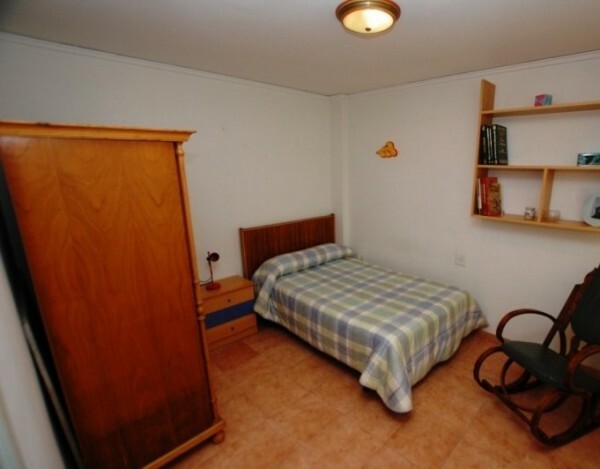 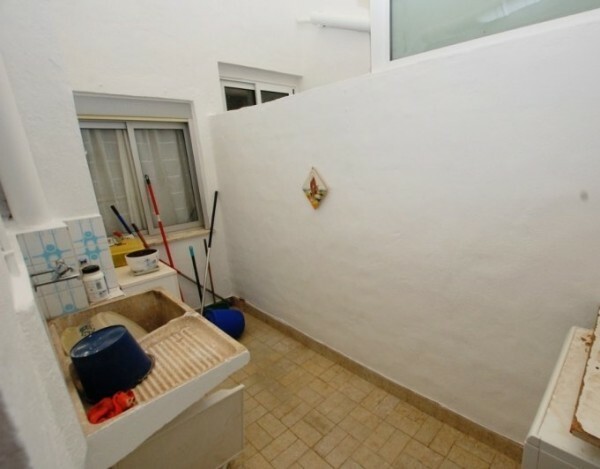 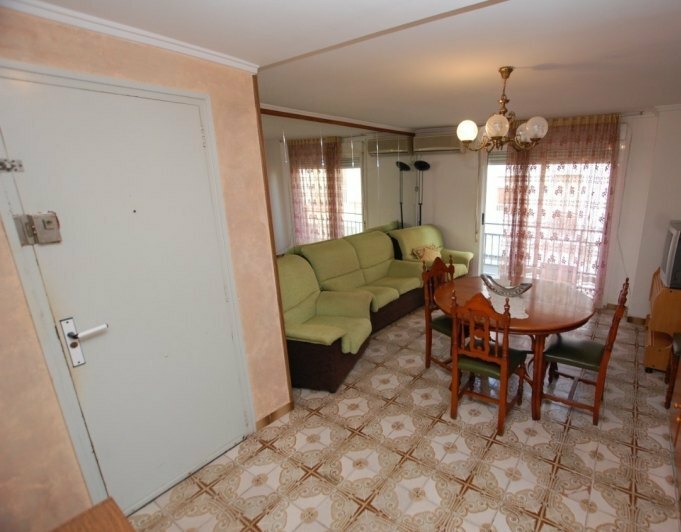 Nice and bright apartment for sale in Pego, Costa Blanca, Alicante. 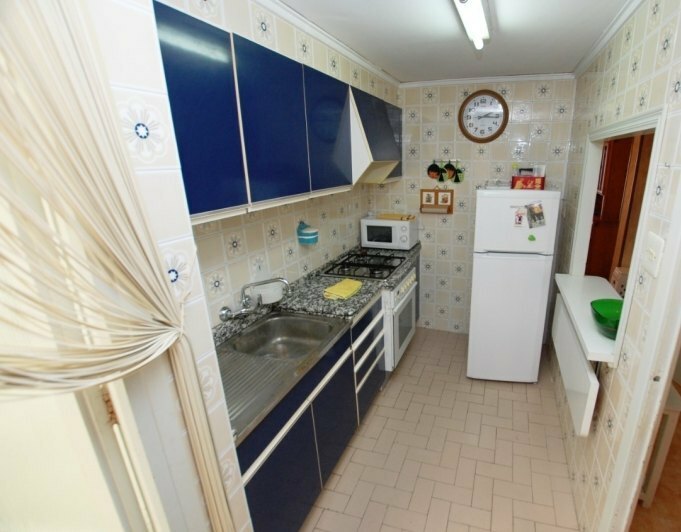 Total 100 sqm distributed in large dining room with views of the mountain, independent open kitchen to the hallutility room, 3 large bedrooms, 1 full bathroom and a courtyard. The estate is old building but has a community of owners who care for and respect the common areas. 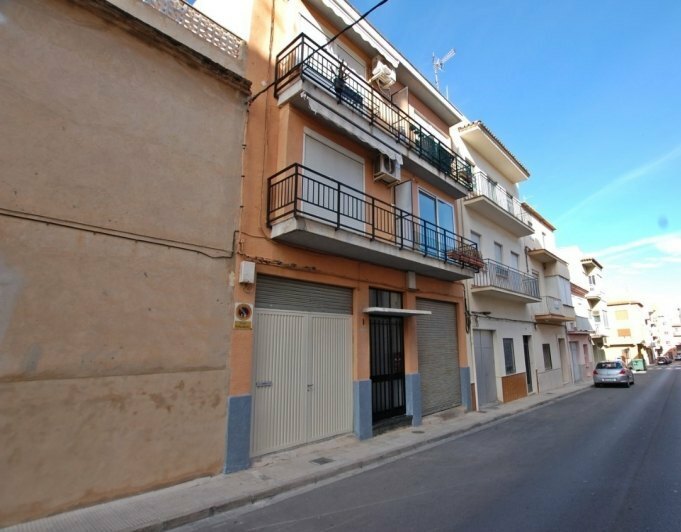 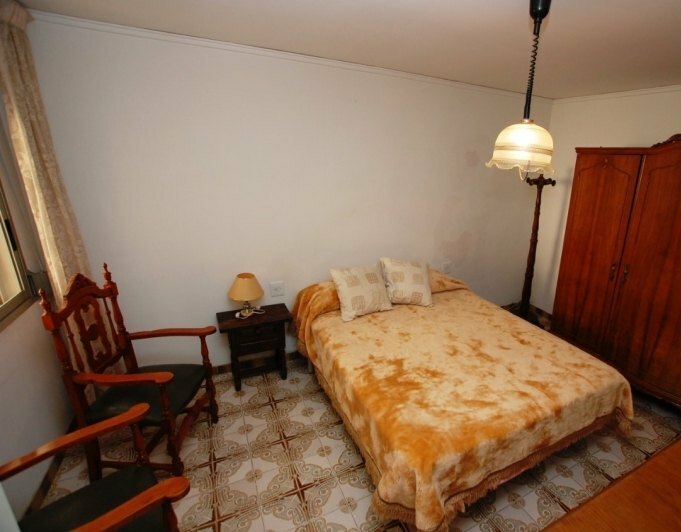 It has a good location in a wide Street and the Centre of Pego, just 8 km from the beach and 10 km from the biggest shopping centre and from the motorway AP7 direction ValenciaAlicante.